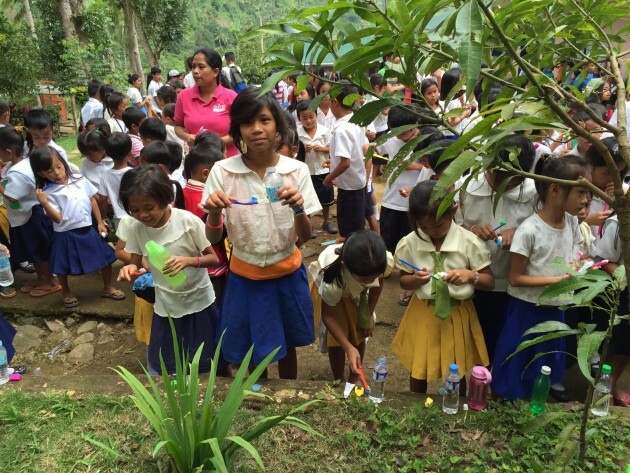 Our 10 month program at Tubunan Integrated School begins June 8th! Dentists working with Juanito I King Foundation will do evaluations once a month at the school to collect data on our program. They will also provide cleanings for the students and make sure they have the supplies they need to stay compliant. We are looking forward to continuing our partnership with JIKF and will keep everyone updated.